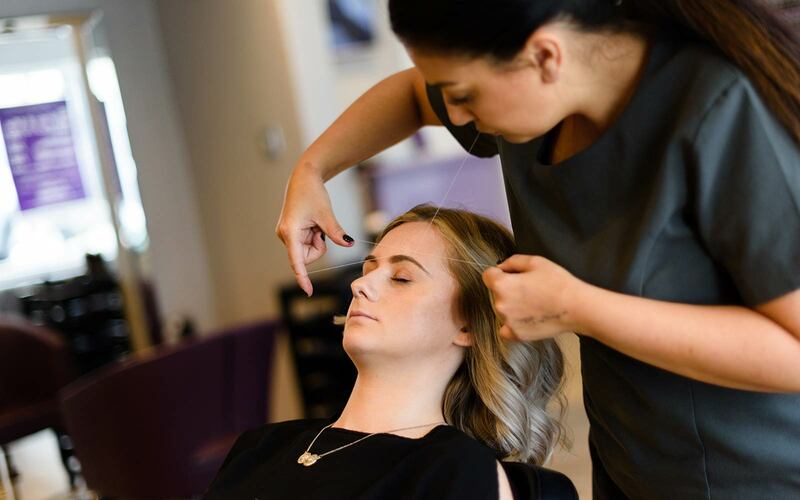 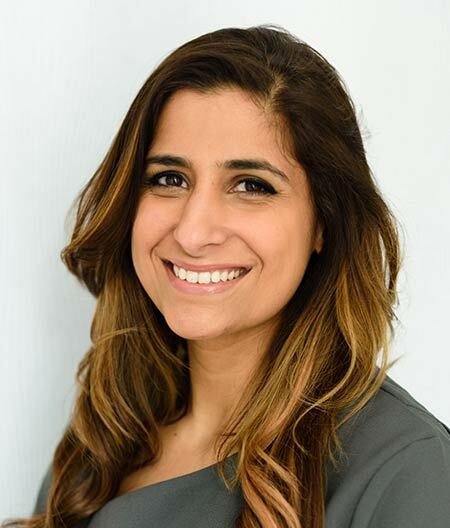 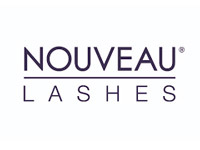 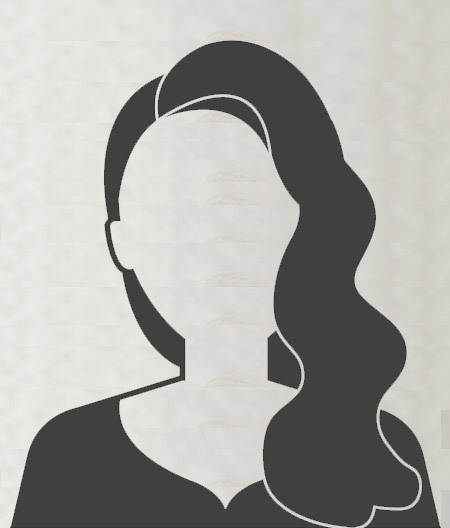 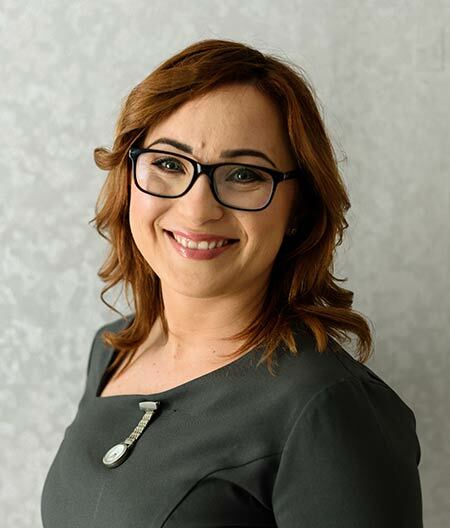 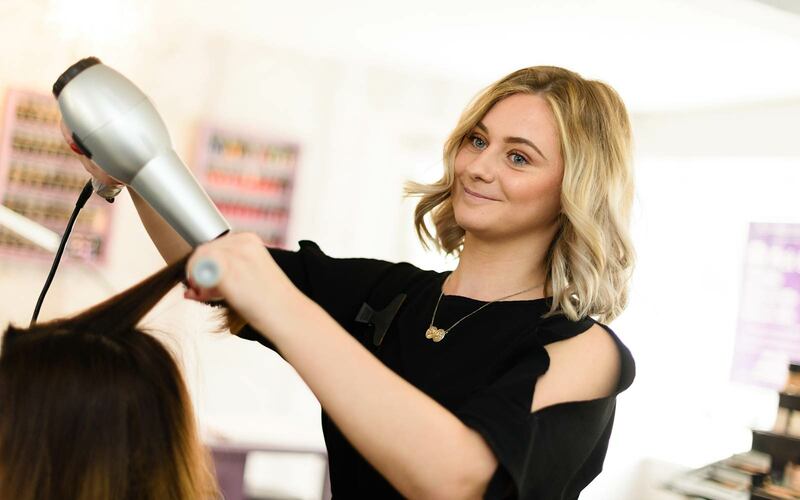 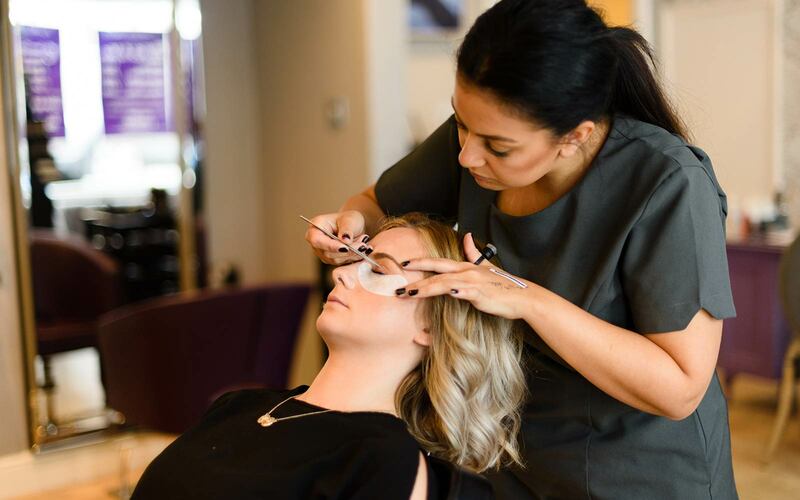 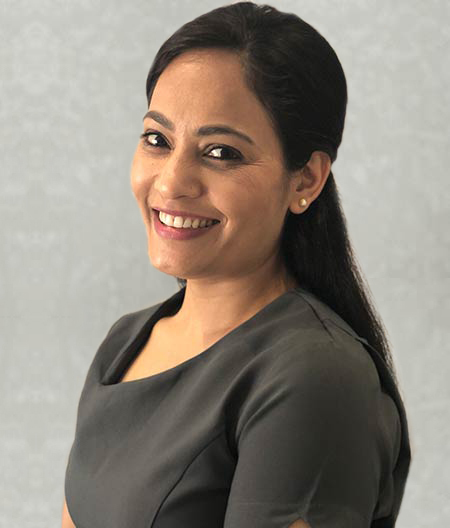 Flawless Faces was established by Neeta in Stamford in 2006 and has grown over the years to become one of the most visited and respected Hair & Beauty Salons in the area. 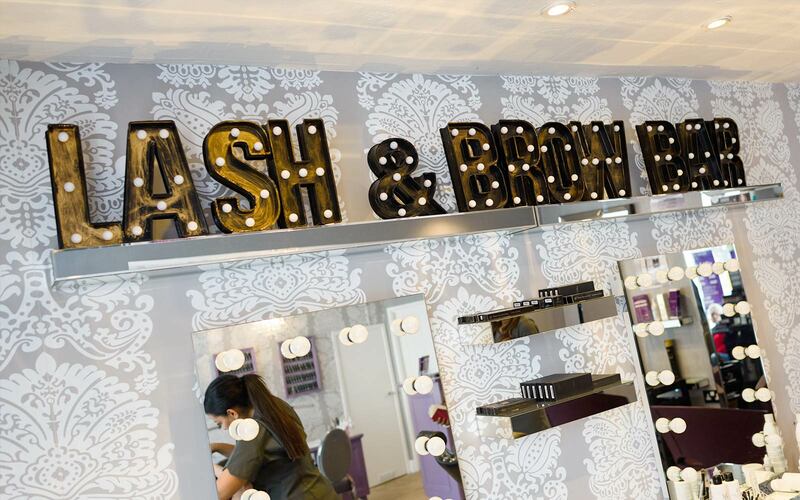 We have one simple aim – to make people feel Beautiful & Confident. 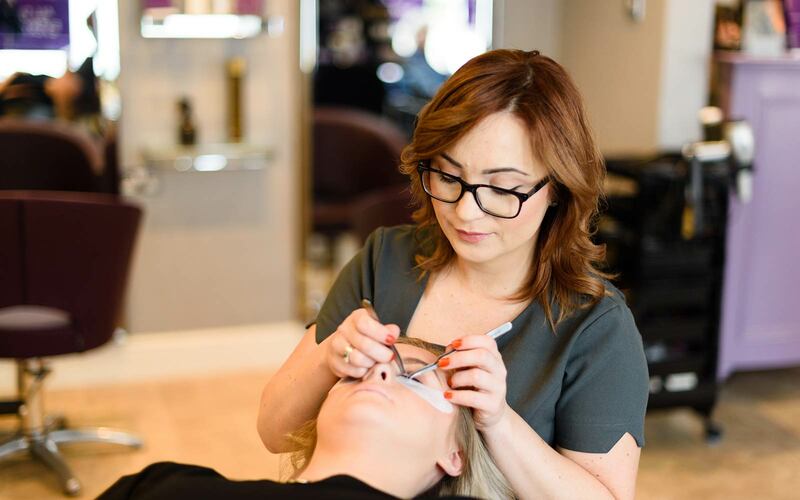 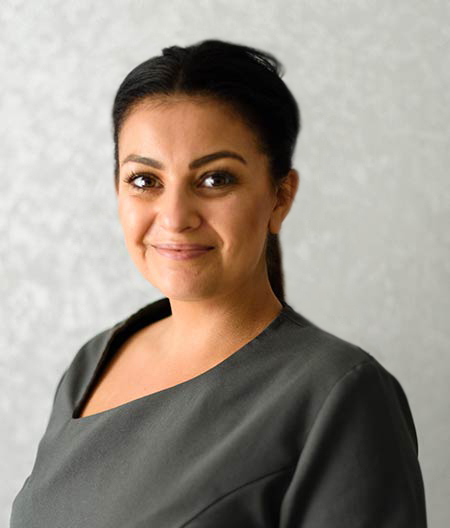 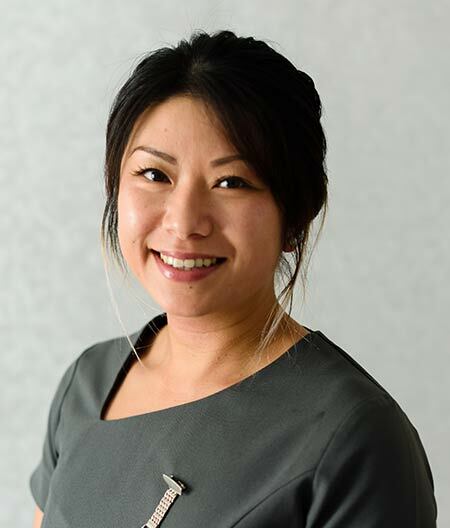 We have over the years built up a very respected team who share our passion and provide premium treatments at great value, as we believe that our services should be available to the many, not the few. 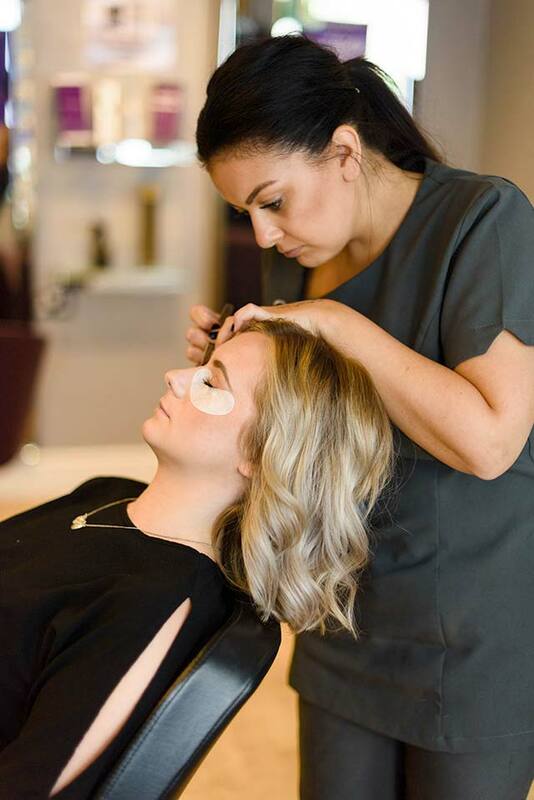 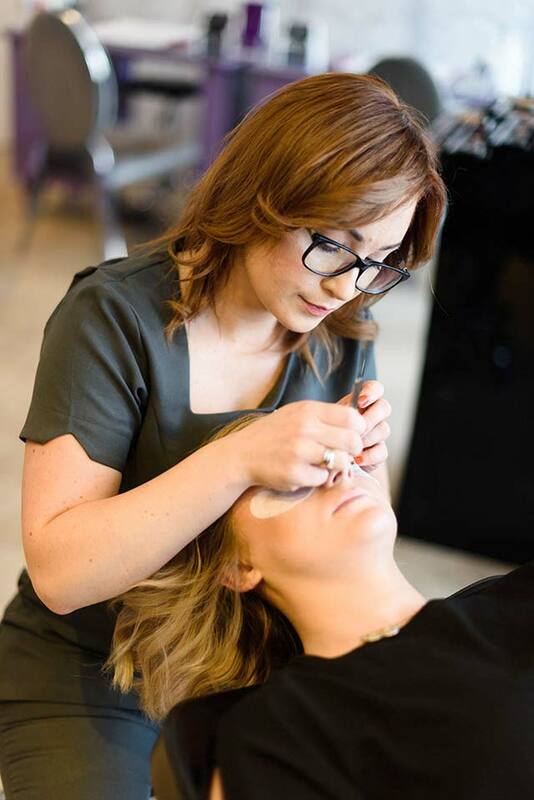 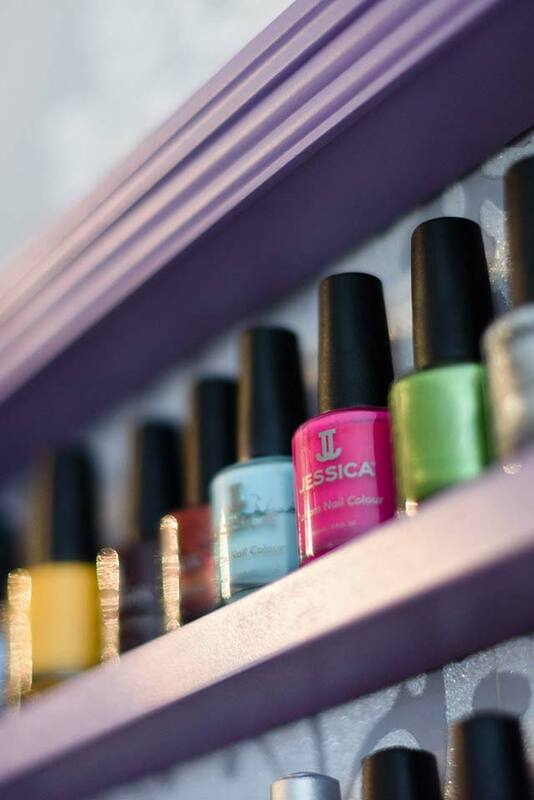 We provide a full suite of services including a fully serviced Lash & Brow Bar, Nails, Waxing, Body Treatments, Facials & Hair. 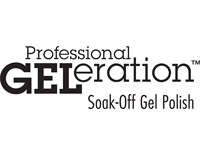 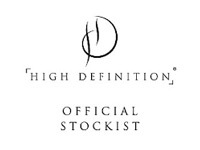 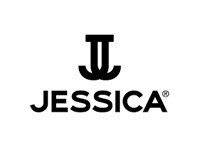 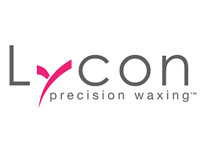 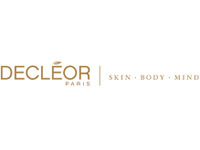 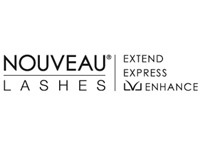 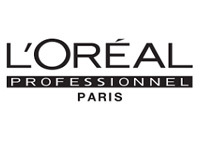 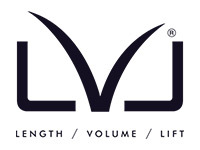 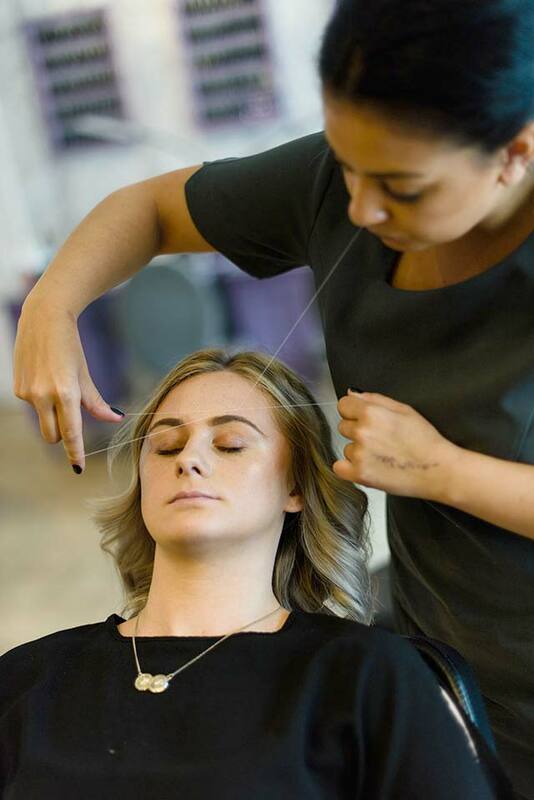 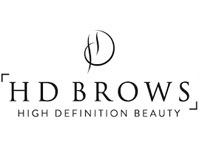 We carefully select the brands we work with to ensure that we get the best results – these include HD Brows, Nouveau, LVL, Jessica, Decleor, Lycon & are a certified L’Oreal Professional Hair Salon.